It’s no secret we love getting out and about in the lakes, rivers and oceans. Making sure we have the right kit is essential, especially as the whether is getting colder. When Selkie offered us some wild swimming goodies, we jumped at the chance to review them. They specialise in open water swimming clothing! We all have wetsuits, its a great way of keeping your bodies warm when you are submerged in colder wild waters. The kids know the routine now and we’ve gone through many wetsuits over the years. Mummy even has a vest and neoprene trousers now, ready for our next wild swimming activity. That’s right, shoes! I think it’s important to make sure you have something comfortable on your feet. All of us have special shoes for in the water. It stops us from standing on something sharp and it also helps Mummy not worry a jellyfish will get her feet! They have flexible outsole and multi-directional tread pattern for enhanced traction on a range of surfaces, which is great for ocean, riverbeds and lakes. When you get out of the cold, wild, water you really need something nice and cosy to wrap around you. 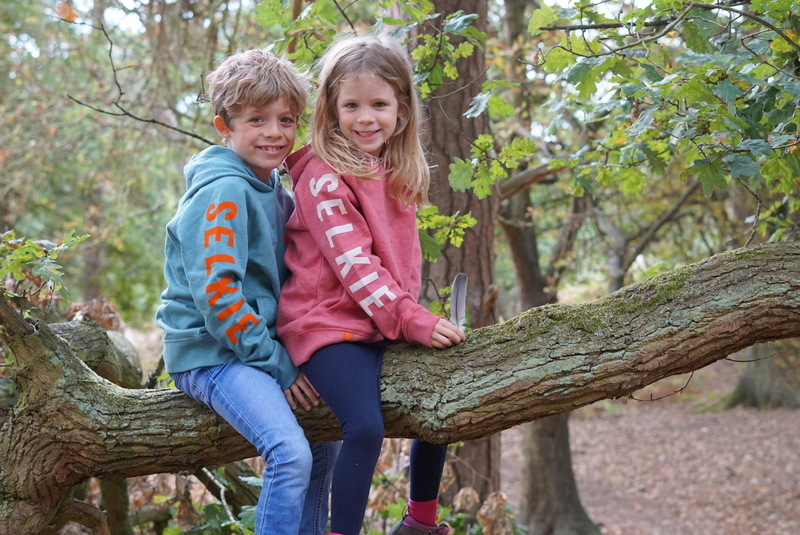 Selkie sent Isla and Noah a lovely hoodie, they are so soft and perfect to keep you warm. Noah has the Eucalyptus blue hoodie and Isla has the pink hoodie. They look really stylish too, the kiddies love wearing them when we go on an outdoor adventure because they are so soft and comforting. Our favourite sea location is Sea Palling, this is because the sea doesn’t go out too far. We love Wells-Next-The-Sea but the sea can sometimes be too far away for swimming, so if we want to go dipping our feet in the sea, we go to Sea Palling. Just over the dunes there are a lot of lovely swimming pools, which can sometimes be a little bit warmer for swimming – which is great. The dogs love coming with us to the seaside too! Our favourite riverside location is Riverside in St Neots, we do not have to drive to get to this location. Daddy can go out on his kayak, the kiddies go swimming and dipping in the river. The riverbed is quite stony but with our appropriate footwear this isn’t a problem. It’s lovely to just walk to our local parks and spend the day doing fun activities. We love it because it gets us outside and away from our devices when the sun is shining. Our favourite lake location is Rutland Water, they have a super beach area where the children can walk into the water and it gradually gets deeper. The surface is sandy too, so it’s easy to walk on and not slippy rocks. We love it here because there is a lot to do, as well as swimming – park, cafe and a great scooting path! What are your top tips for getting out in the water and wild swimming? 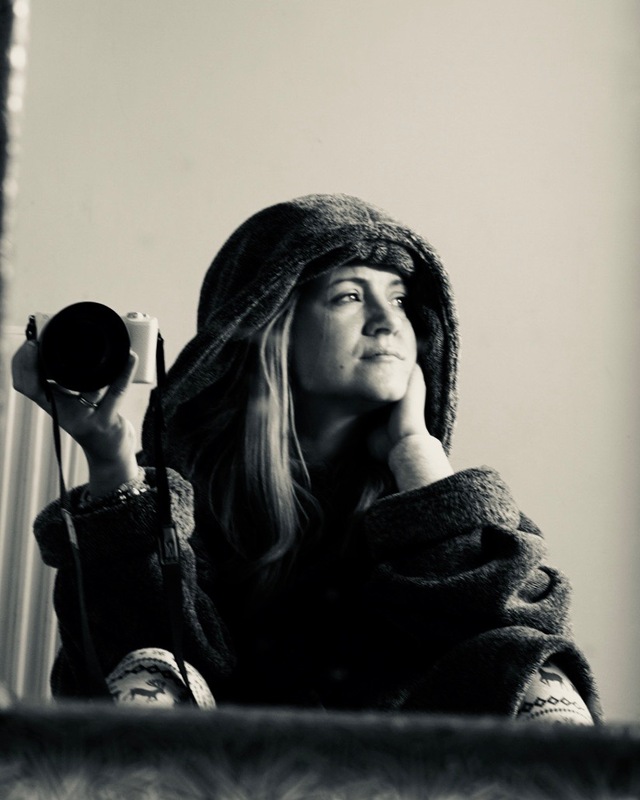 I would love to know your favourite locations and what you take with you, in the comments below or on social media: @mummyconstant.